CR2 3v Lithium Battery. 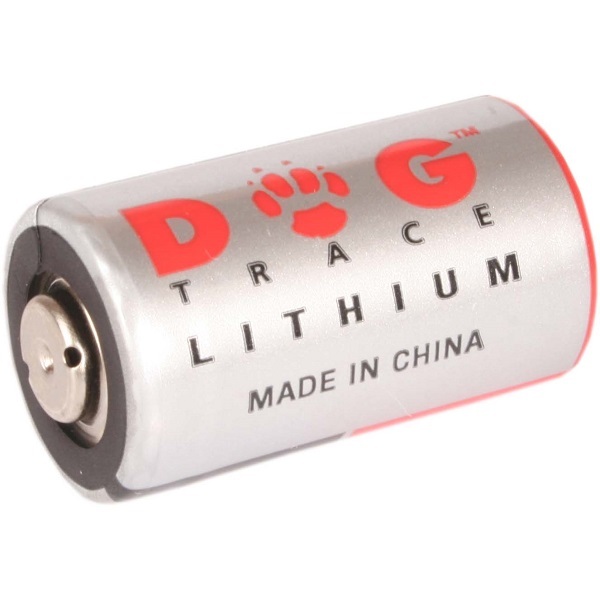 For use with several Petsafe, Dog Trace and Canicom models. Make and colour of battery may vary from picture shown.